To immediately upgrade any garage, install an automatic garage door opener. Some custom metal garage suppliers will offer the option for your metal garage to come with an automatic garage door opener to already come installed. If you already have your metal garage or your supplier does not offer it as an option, it is fairly inexpensive and relatively easy to install. Be sure to purchase one that has s remote so you can open and close of from the comfort of your warm, dry vehicle or home. For multiple garage doors, it will be necessary to install an automatic garage door open on each door you want to auto-open. Most detached metal garages do not come insulated without requesting and paying extra. The expense is well worth it! Metal buildings tend to trap both heat in warm weather and the cold on cool weather. To maintain more constant, comfortable temperatures, insulate your metal garage. Most metal building distributors will insulate the garage for you. Although it is a relatively inexpensive, it is moderately difficult to install. See our other article on how to install insulation. Garage door sensors aren’t only a only a only a convenient upgrade but also an important safety feature. Most metal garage distributors do not in include or offer garage door sensors. Sensors are inexpensive and easy to install. They are well worth the investment. An automatic garage door cab inadvertently crush your vehicle, feet, children, pets, or stored belongings. Detached metal garages should always be anchored on a concrete slab. To upgrade the flooring of your metal garage, you can opt to stain and seal the floor. If you use your garage for a work space or storage, you can get creative and install carpet, tile, linoleum, or hardwood floors. Detached metal garages are a great investment. They are typically less than half the price of installing a garage as an addition to your home- in addition to being much quicker and easier to erect. Most detached metal garages are relatively plain and serve their purpose. Never sell your metal garage or its potential short. 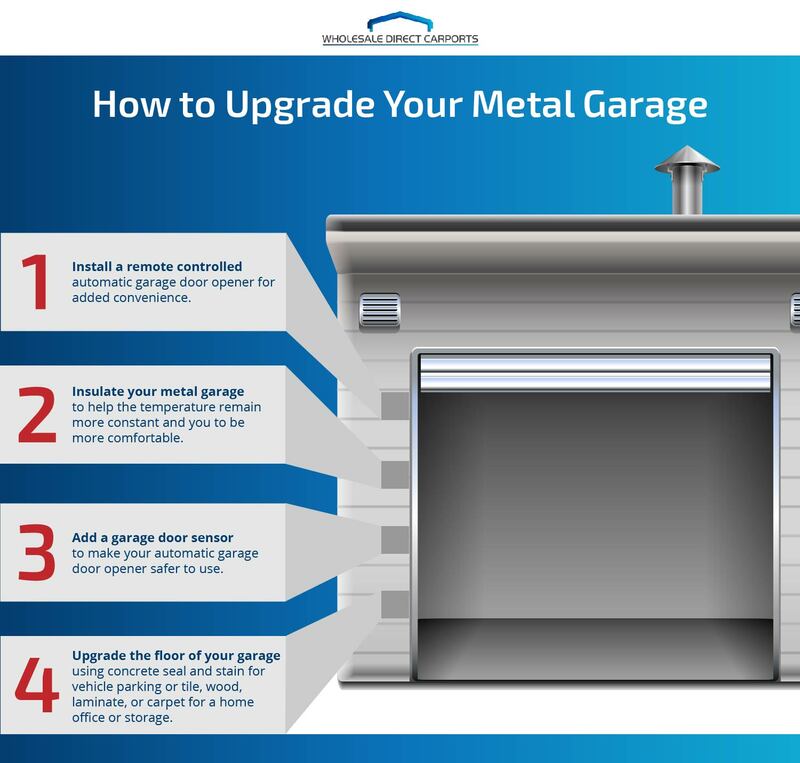 There are many inexpensive upgrades that can make your metal garage comfortable. 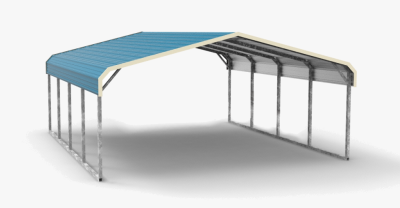 For all your metal garage needs, contact us as Wholesale Direct Carports of Michigan. 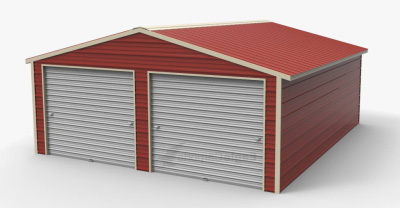 We offer free delivery and installation on all our metal buildings. Call us today to see what we can do for you!